The Rock Hyrax is the African elephant’s closest living relative, in spite of the size difference. This close evolutionary relationship is deduced from similarities in the structure of the feet and teeth. 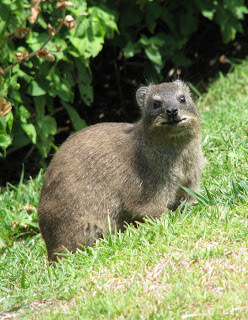 The Rock Hyrax feeds on vegetation matter. It is a mixed feeder, but prefers grass when available during rainy seasons. However, during dry periods, it will consume any plant material available. Plants considered highly toxic and aromatic, mosses and liver-worts can be utilized by dassies during periods of drought stress. Young are born during early summer after a gestation period of seven months. Some females can conceive before they are a year old. Litters normally vary from two to three young. One dominant male monopolises up to 17 females in a harem group. Solitary mature males live on the periphery of such harems. Rock Hyrax like basking in the sun on large rocks, particularly during mornings and late afternoons. Rock Hyrax are heavily prayed upon by eagles, Caracal and Leopard. 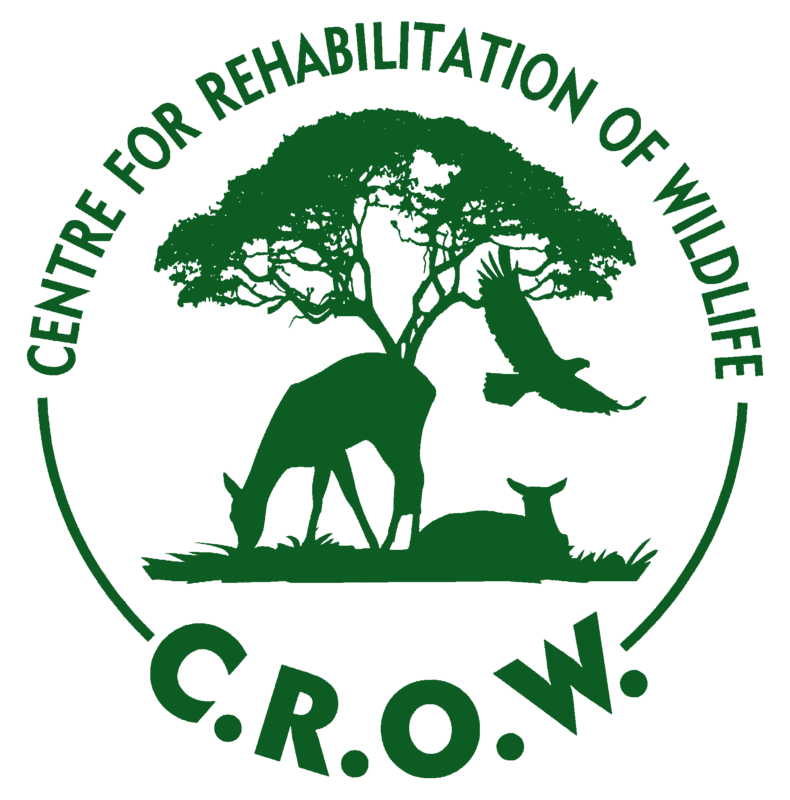 As indicated by the vernacular name, its preferred habitat is rocky area’s throughout Southern Africa. Rock Hyrax are agile tree dwellers where large trees occur near cliff faces. 1 – 6 young are born in September/October and March – April after a gestation period of ± 7 months. Has 4 toes on the front feet and 3 toes on the hind-feet. The toes all have nails, except the inner toe of the hind-foot, which has a curved grooming claw. The soles of the feet are naked, the skin thick and padded with glandular tissue which keeps the surface permanently moist to increase traction. This enables it to negotiate steep and smooth rock faces or to climb trees with agility.